Ticketgum.com welcomes you into the world of sport. Ordering your France Ligue 1 tickets is only a few clicks away. We have saved you the best seats in the house, so you can cheer along with all the loyal fans of France Ligue 1 at the stadium. Our Secure booking process, low tickets prices, and highly trained customer service staff, will make your journey to the match feel easy, safe and pleasant. Ligue 1, formerly known as Division 1, is the French professional league. It is the country's primary football competition and serves as the top division of the French football league system. Ligue 1 was inaugurated on 11 September 1932 under the name “National” before switching to “Division 1” after a year of existence. This name lasted until 2002 before switching to its current name, Ligue 1. Ligue 1 is one of two divisions making up the Ligue de Football Professionnel, the other being Ligue 2. The competition hosts 20 clubs and operates on a system of promotion and relegation with Ligue 2. The football seasons run from August to May, with teams playing 38 games each totalling 380 games in the season. Most games are played on Saturdays and Sundays, with a few games played during weekday evenings. Play is regularly suspended the last weekend before Christmas for two weeks before returning in the second week of January. 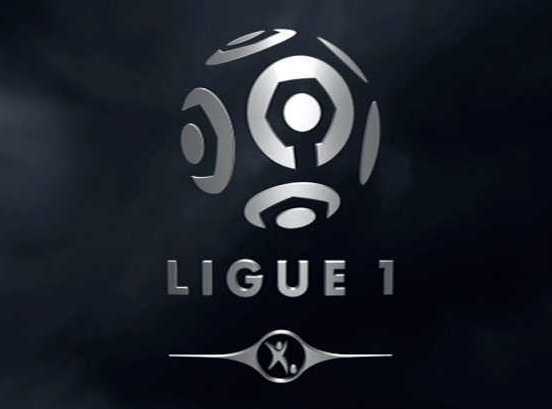 Ligue 1 is one of the top national leagues, currently ranked sixth in Europe behind the Spanish La Liga, English Premier League, the German Bundesliga, the Portuguese Primeira Liga and the Italian Serie A. Take a look at the list of fixtures at the top of the page. Select your desired seating section and update the number of tickets you need. Enter your delivery address (regular or hotel). Once you have read the terms and conditions, check the "I agree" box. Select your preferred payment method and pay. Confirm your La Liga Tickets purchase. Enjoy your tickets for the match!